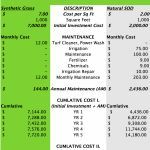 Homeowners Associations (HOA’s) and Artificial Turf - Lawn Kings Inc. It may be the case that you just received a notice about your front yard (personally I got one about towels after the kids went swimming and left on the front porch to dry out – ending up costing me $50). These notices can be annoying but really and normally it’s an overall good. Keeping the neighborhood looking good is a laudable action and goal for the HOA. If you’ve already completed, for example; a roofing project, painting, or other major exterior work, then you already know the process and character of your HOA. Whatever level of difficulty – or not, that experience was we think you’ll find synthetic grass / artificial turf will be at the lower end for approval. Face Weight: 65 oz. – this is per sq. yard, it’s a little odd (because it is a weight with the fibers and without the backing) the higher the figure the fuller and lusher the product is. In our experience about 60 or 70% of HOA’s insist on a Pile Height of 2”. 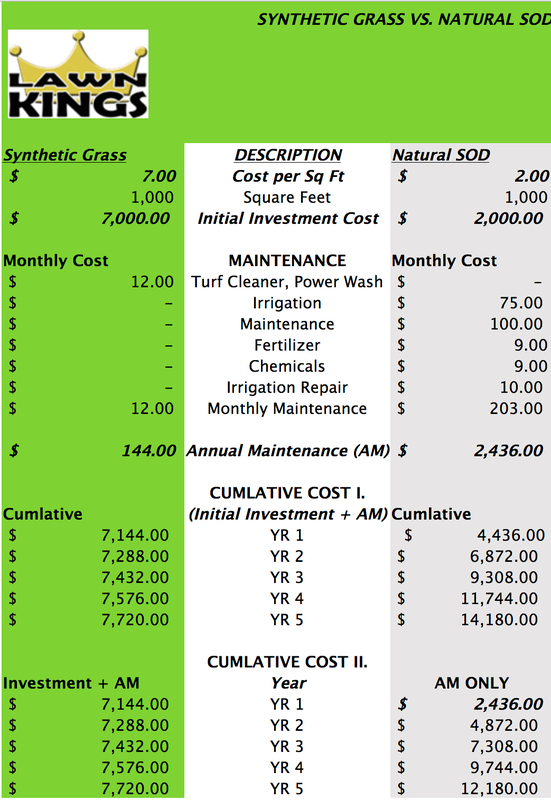 There is a price increase from turf products that are lower in height and yet not significant. In our view the 1.5” can seem a little low but 1.75” to 2” is not so easy to discern. It is most likely you HOA will ask you for our product that meets their basic standards. If needed, we are happy to bring or deliver a sample(s) as requested, in addition we are used to also providing a test report from the independent laboratory we contract with to perform heavy metal testing plus a full battery of other analysis. These types of reports are available for all of our products. We have full documentation packages we can email to you quickly. Good Looking Turf – Year Round!